I just throw it together and taste as I go along to adjust seasonings. and decided to use them in place of our usual wide egg noodles. Joe came in from the snow and said he really liked those noodles. he said "Good! Make more!" So, I did! I'll be making another large pot of soup this week. 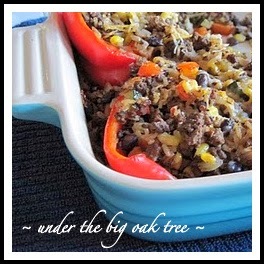 We love stuffed peppers and it's been a while since we've had them. I'll let you know how they turn out! I had the chance to watch a little Food Network! so I am going to give it a try! 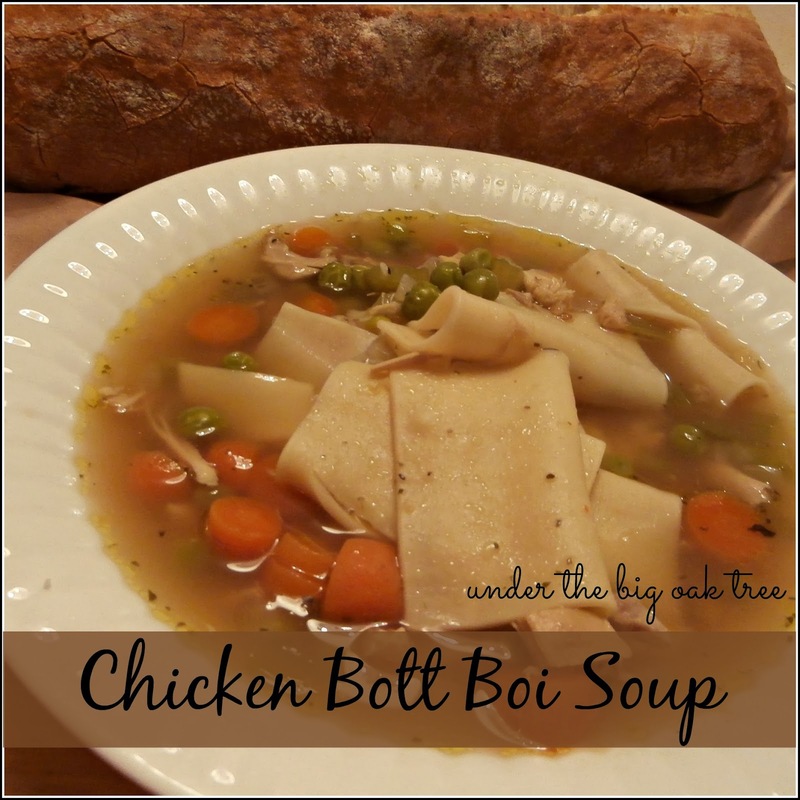 This is and has been my all-time favorite soup! and bacon....it's gotta have bacon! and we'll be going out to eat while we're out and about. It's been a while since we had this dish! perfect for a busy day around the house! or just simply leftovers from during the week. Depending on what our plans end up being for the day. 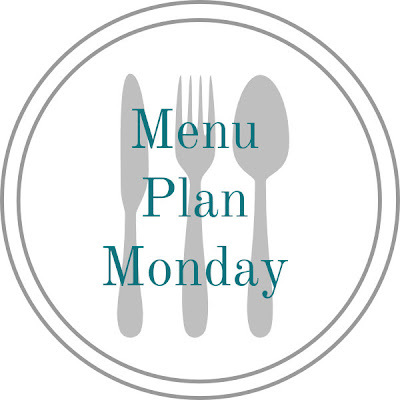 Now that you know what we're eating this week, let us know in the comments what's for dinner at your house this week! Or, if you need more menu planning inspiration? 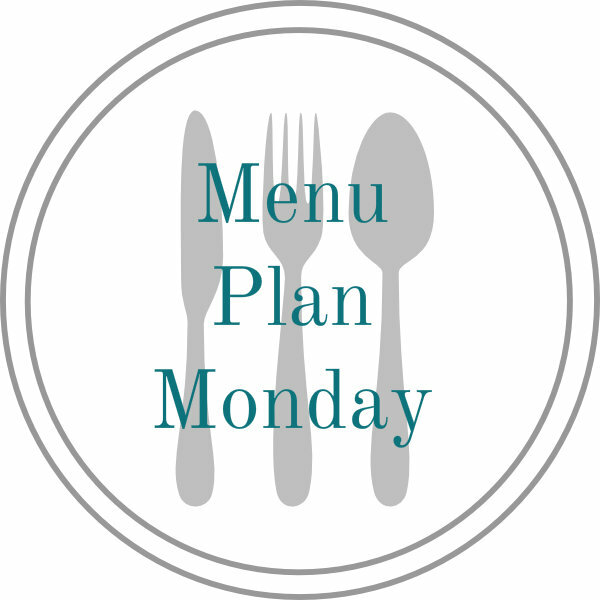 Follow me over to Menu Plan Monday hosted by I'm an Organizing Junkie! 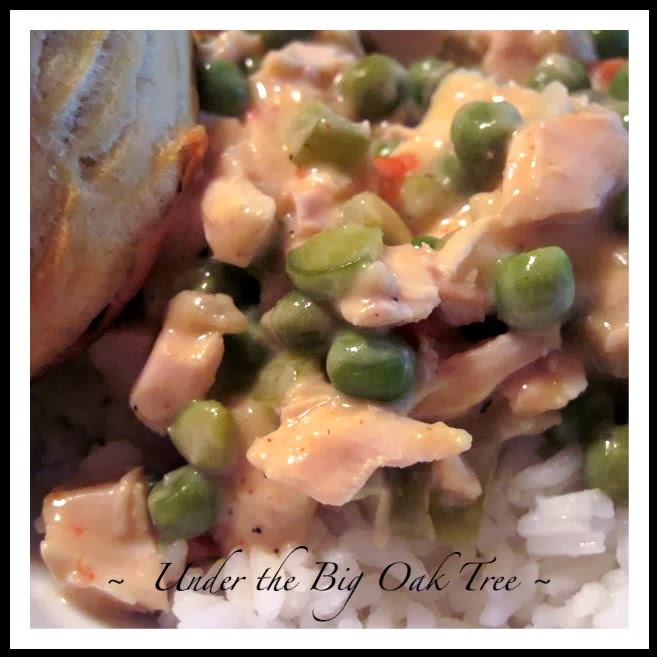 Or, if you like what you see here, you can check out my past menu plans.